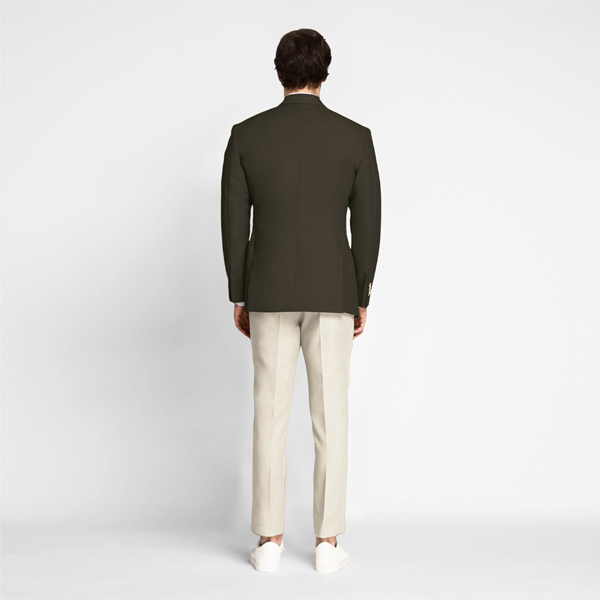 Taupe Green Khaki Cotton Blazer - (100% Cotton, Long Staple) - Fitted by A.I. Well we do make the finest suits, and since you kept pushing us we have mastered products that also matter to you! We take pride in being the most customer friendly clothing label ever! Just drop an email to care@hangrr.com and we'll write back in 24 hours. We want you to wear clothing that truly reflects you & fits you perfectly. Go ahead customize every detail as per your preferences. Create something that is truly you - without compromise! Create your unique size profile in under a minute with our AI assistance. It is simpler than trying hundreds of ill-fitted sizes. Don't be standard, don't be fixed - be you! High-quality premium clothing delivered to your doorstep. We are building every second to make this the most convenient, easy & affordable experience for you. Look inside you, change! 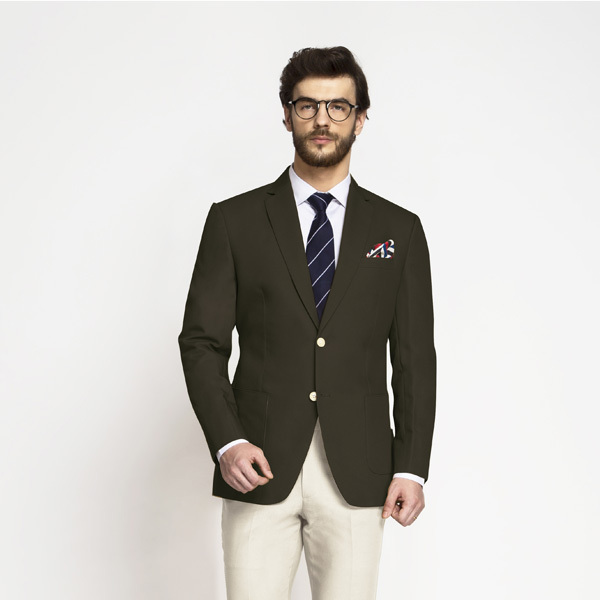 This Taupe Green Khaki Cotton Blazer can be personalized. Create perfection with a simple 3 step process. We deliver perfectly fitted clothing using our A.I. engine along with hassle-free guarantees! This product can be personalized. Create perfection! World's first fully-integrated A.I. engine delivering luxury at an exceptional value! Revolutionizing Men's Luxury in 34+ countries. Technology designed in Texas, USA. 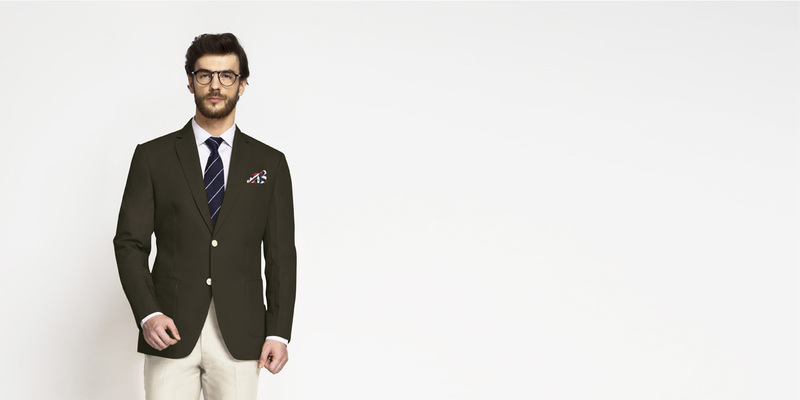 Wear this Taupe Green Cotton Blazer as your downtime item, and wear with casual shoes, T-Shirts, and open button-ups. Though it can be worn at work, it looks its best when worn during leisurely outdoors. Across 2 generations, Roger La Viale has delivered Italian brilliance globally. The brand is a known fabric innovator that continues to innovate new designs every season. With offices and design teams across 3 continents, they have been working meticulously for the past 9 decades supplying finest fabrics from Asia and Europe. **You can customize the suit to your liking. Get started to enjoy a trendy new look this season. 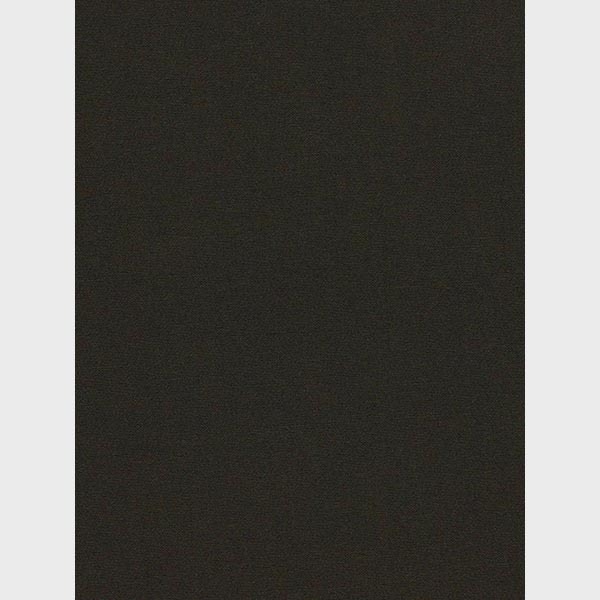 Presenting the - Dark Olive Green Coton fabric. This amazing dark olive gree cotton fabric has a solid weave and is part of our comfort stretch collection. 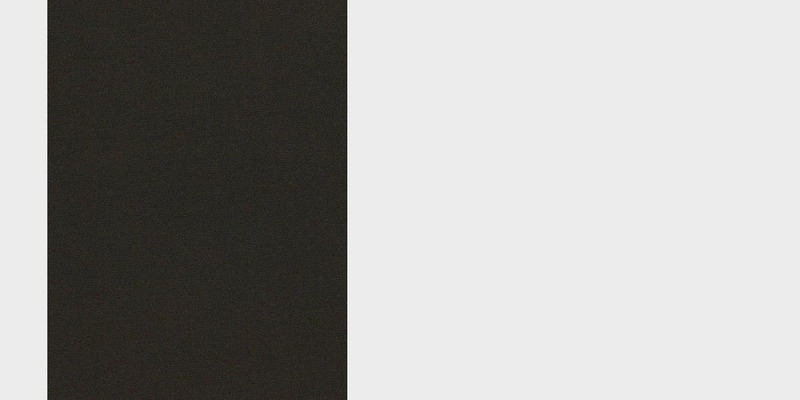 This fabric weighs around 300-310 gsm. ALL HANGRR PRODUCTS ARE BACKED WITH OUR AMAZING GUARANTEES - We put you first, always! 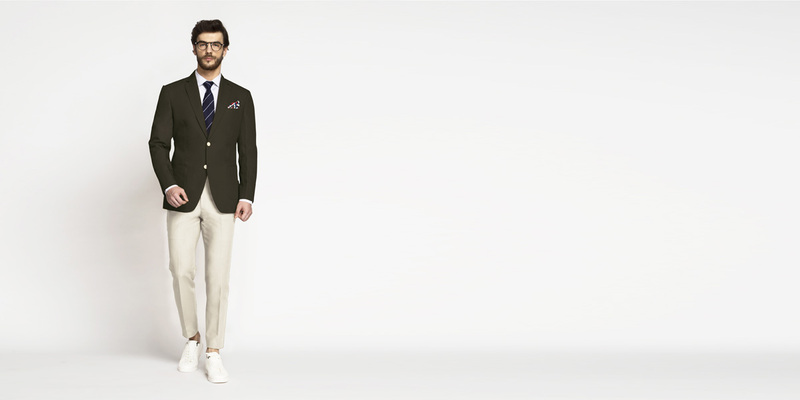 Talk to our online stylists & also get exclusive access to pre-launches, styling advice, personalized fashion & more. We don’t spam - promise! Get chatting with our award winning support team on live chat - Support made simple! Hangrr is a technology-fueled brand that presents a new alternative to ambitious men for buying well-fitted clothes. At Hangrr you can customize every aspect of your clothing with a never seen before speed and ease. Hangrr ensures a new standard in clothing - personal fit for all. We are making the process of custom & clothing convenient, fast & affordable. 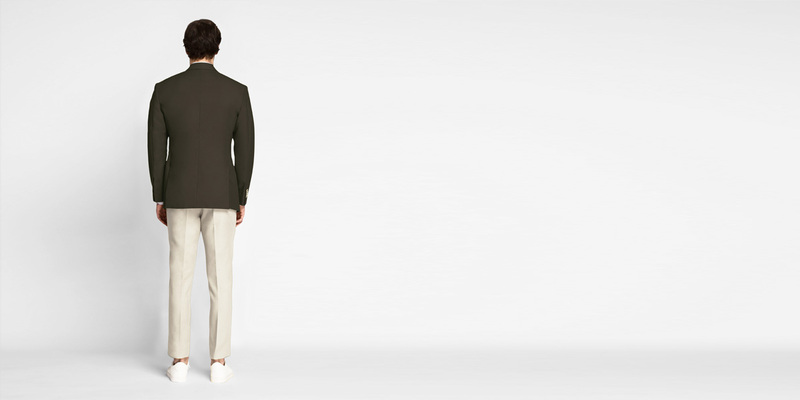 By leveraging artificial intelligence, we are revolutionizing the age-old industry of men’s fashion. We aim to make custom so easily accessible that you'll wonder why you ever bought off-the-rack clothing. We are on a mission to ensure you look great every single time without any hassle. With presence in US, Singapore & India, our customers are spread over 28 countries and growing. Copyright © 2018 HANGRR. All rights reserved. Hey, we couldn't find your location. Could you help us?